Strong data is vital to come to correct insights. To inform the CocoaAction strategy, NewForesight did stakeholder consultation in the cocoa sector both globally and regionally, and developed a farmer economic model. This model enables users to project the expected farm-level business case under various assumptions with adjustable variables such as analyzing yields based on applied fertilizer. This tool has provided a common language for the sector to take action. The Farmer Economic Model, jointly developed by WCF and NewForesight, is focused on two main topics: determining a viable farm economy for cocoa farmers, and measuring the expected business impact of farm-level interventions. 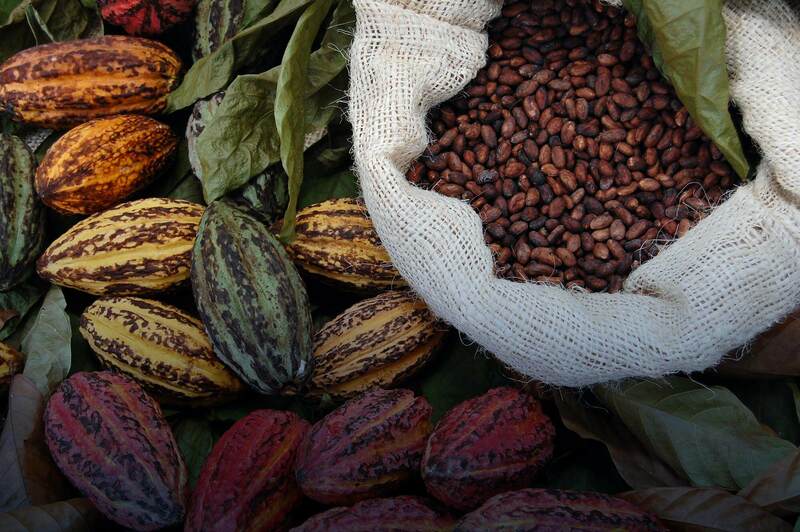 The model—which was independently assessed and recommended for investigating cocoa farm development by the chair of Agricultural & Resource Economics at the University of California, Berkeley— allows users to set a variety of farm-level variables to predict the impact of interventions on an individual farm’s business case 15 years into the future. This has provided an essential tool for improving interventions and for driving progress towards sustainability. Several organizations are using Farm Economic Models as “thinking tools” to inform strategy by looking at how different variables in different magnitudes and times affect outcomes in specific contexts. On a more granular level, a farm economic model will allow the mapping of how a farm of a certain size, age, crop, location, etc. would respond to certain agricultural practices and how that would affect income at a particular farm gate price. The models can be used to build an aggregate picture of a sector to facilitate pre-competitive collaboration, run a scenario to foster good dialogue in a diverse group, and provide information to inform decision-making.